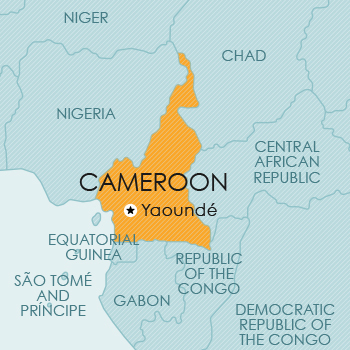 Cameroon is an independent state in West Africa. It is bordered on the west by the Atlantic Ocean and Nigeria, on the east by Chad and the Central African Republic, and on the south by the People’s Republic of Congo, Gabon and Equatorial Guinea. In Cameroon a national copyright law has been enacted – Law no 2000/011 on Copyright and Neighbouring Rights.